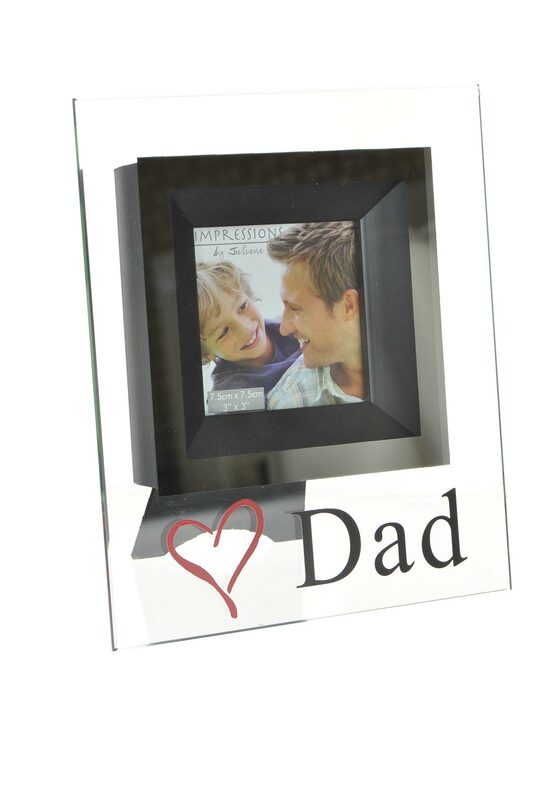 A special photo frame from Widdop & Bingham to display a lovely photo of you and your Dad. 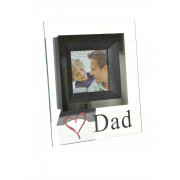 This frame has a glass surround inscribed with a red love heart and the wording “Dad”. This frame accommodates a 7.5 x 7.5cm photograph.